Do you need a gas safety inspection? We are on average £20.00 cheaper than our competitors! 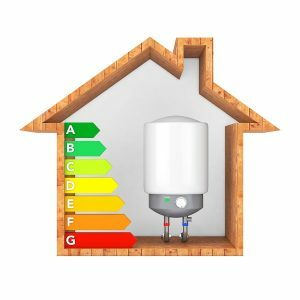 In a rental property it is the landlord’s legal responsibility to ensure that any gas appliances in the property are safely installed and are running in a safe condition. It’s now a legal requirement for any landlord in the UK to obtain a gas safety certificate for their property every 12 months, and the only way to do that is to commission a full gas safety inspection. However gas safety inspections can also be done in private properties for homeowners, and many homeowners choose to purchase this service for their own piece of mind. Our Brighton plumbing and heating engineering experts will visit your property and meticulously inspect the boiler and all related pipe work to make sure the boiler is working within safe parameters and all systems are working properly. We can also inspect any other gas appliances within the home such as gas hobs, fireplaces and gas ovens. A valid yearly gas safety certificate is a legal requirement in all properties that are currently being rented out, and the only way to obtain such a certificate is to have a Gas Safe Registered heating engineer conduct a full inspection of all your gas appliances. Once our engineers have completed the inspection, they can instantly supply a certificate to you directly from the property via email, no matter how far away you currently are. This conveniently helps you stay on the right side of the law with regards to your legal requirements as a landlord, and will also ensure the safety of your tenants and your rental property. We deal with a huge number of letting agents across the Sussex area. 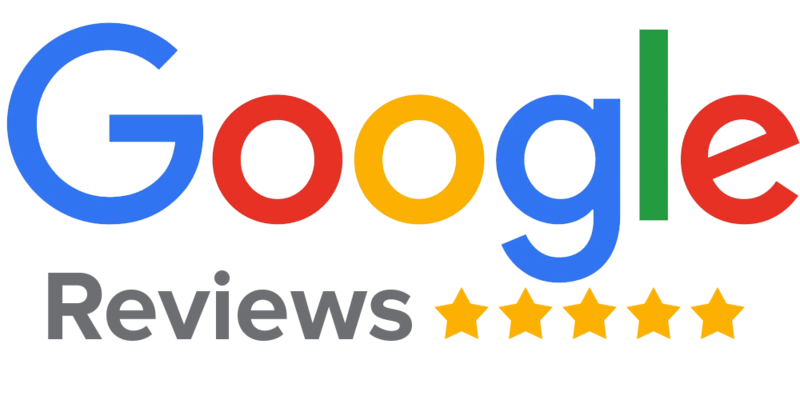 They regard us as the best plumbers in Brighton for gas safety inspections and other services. We also deal with plenty of private landlords, and we have an excellent reputation among landlords in the local area. Much of our business is picked up through word of mouth between different landlords and letting agents. We make the safety of tenants our highest priority, and as such we take gas safety inspections incredibly seriously. However, that doesn’t mean we can’t do the inspections for an incredibly competitive price. Our prices begin at just £50 + VAT, which is on average £20 less than competing companies. A gas safety inspection is a routine job for our team of Brighton plumbing experts, but that doesn’t mean they don’t take an extreme amount of care over the job, considering each and every eventuality that could lead to unsafe gas appliance operation. 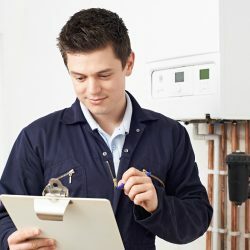 They will check the tightness of the entire system using extremely thorough techniques, ensuring there are no leaks or any chance of leakage. They will then inspect the flue and the flow of air through it to make sure that all gases are being correctly vented outside. Our Brighton plumbing experts will also check potentially dangerous variables like working pressure, burner pressure and gas rate, making sure they are within safe parameters. They will also double check any of the appliance’s safety features such as flame failure devices to make sure they are fully operational. Only Gas Safe Registered heating engineers are qualified to do gas safety inspections, and only they can issue valid gas safety certificates. It goes without saying that all of our heating engineers are fully gas safe registered, and in fact they are qualified far in excess of the Gas Safe Register’s minimum requirements. Our Brighton plumbing team is composed of the best engineers that we can find, and these high standards are incredibly important when we are dealing with potentially volatile gas appliances. To learn more about the Gas Safe Register, visit www.gassaferegister.co.uk. Whether you are a professional landlord, a letting agent, or a homeowner, we will make serving you in an efficient and conscientious way a huge priority. The most obvious way we embody these principles is in our appointment times. While it’s stereotypical of plumbing and heating engineers to provide wide appointment windows, we distinguish ourselves by offering appointments that are scheduled by the hour. We also pledge to never leave you waiting for us to arrive for a gas safety inspection, or for any other job for that matter. If you want to cut the price of your gas safety inspection without cutting corners on safety, then get in touch with us today. When you have your boiler serviced we will be happy to throw in a gas safety inspection for just £20 (plus VAT). Get in touch with us today to have a gas safety certificate issued for your property on 01273 723600 in Brighton or 01903 660093 in Worthing, or email us at office@ontap-group.com. Plumbing Ontap offers Gas Safety Inspection Services services in Brighton, which is located in South East England, and a large town in the county of East Sussex. Hollingdean, Hove, Mile Oak, Moulsecoomb and Hollingbury are also part of Plumbing Ontap’s Gas Safety Inspection Services service area in the City of Brighton and Hove. Last in order of mention, Plumbing Ontap’s Gas Safety Inspection Services services cover the Brighton Municipality along with Stanmer, Bear Road area and Brighton Marina.